Maureen is using Smore newsletters to spread the word online. Kestrel Heights scholars will make up the inclement weather dates of October 11th and 12th on the following dates: December 7 and January 28. Now accepting applications for the 19-20 school year! CarpoolWorld: In lieu of the google maps price increase affecting the delivery of CarpoolWorld's services, we are hereby notifying you that the Carpool group plan will be discontinued. The rescheduled Fall Pictures dates are November 13, 2018 for all student pictures and the makeup day will be December 17, 2018. The lost and found will be emptied after fall break. All items will be donated to Goodwill. Parents our Data Night will be held on November 8th. During this event you can pick up your report card early and get information about diagnostic and benchmark assessments! More details to come! 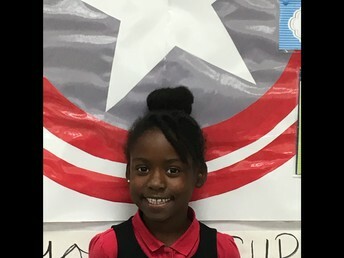 We are now accepting K-8th grade new scholar applications for our 2019-2020 lottery. Applications are available on our website and in our Main offices. Friday, February 22, 2019 is the deadline for all lottery applicants. The lottery will be held on Friday, March 1, 2019. All sibling applications are required to be submitted by the application deadline in order to be considered for sibling preference. Come out and skate with KHS! The price is $7. We are determined to do this! Parents please be mindful of the lunch guidelines. As they will take full effect on November 5th. Going forward scholars are not allowed to charge a meal to their account. If a scholar does not have sufficient funds in their lunch account a lunch will not be provided. Scholars will be allowed to contact parents to make lunch arrangements or to make payment to their account. Any unclaimed (pre-ordered but not picked up) meals will be charged to the scholar’s lunch account. Parents have until 8am to notify the school of a scholar absent from school to avoid charges to account. If a scholar with free or reduced meal status pre-orders a lunch and does not claim the lunch 6 times. The lunch benefits will be revoked. 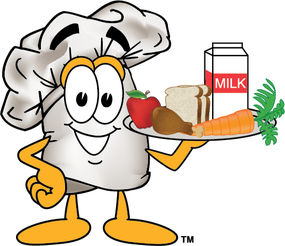 Parent/Guardian will be responsible for providing lunch for the scholar or may only receive at full priced and pre-ordered. November menu will be sent out over the fall break! If you have any questions please contact Maureen Gordon. Parents, did you know that we offer CAREER CAFE sessions throughout the year to expose our 6-8 scholars to various careers? So far this year we have hosted a mechanical engineer and a biological anthropologist. Our most recent presenter had the following feedback: "Because of you, I can see myself in your position in the future. Thank you.. [signed] an official fan of anthropology!" Next month we have a Genetic Counselor and a NICU nurse turned Pediatric Nurse Practitioner! 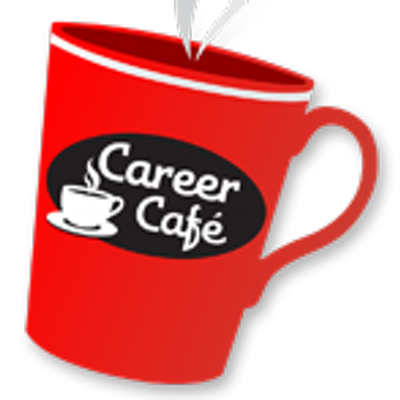 Talk to your scholar about their career interests and encourage them to sign up for the cafes! All they require from students is one lunch period and a quick evaluation of the presentation, plus a handwritten thank-you note for our presenters. They are a great opportunity for our scholars that many miss out on because they do not sign up!! Upcoming Parent U Events: Our popular parent education series, Parent U, is ready to start back up for the 2018-2019 school year. These parent nights are focused on providing specific helpful information in topics many parents wonder about. If you would like to attend a Parent U session, YOU MUST RSVP at least one day before the event. If less than 5 parents RSVP, the event will be cancelled. 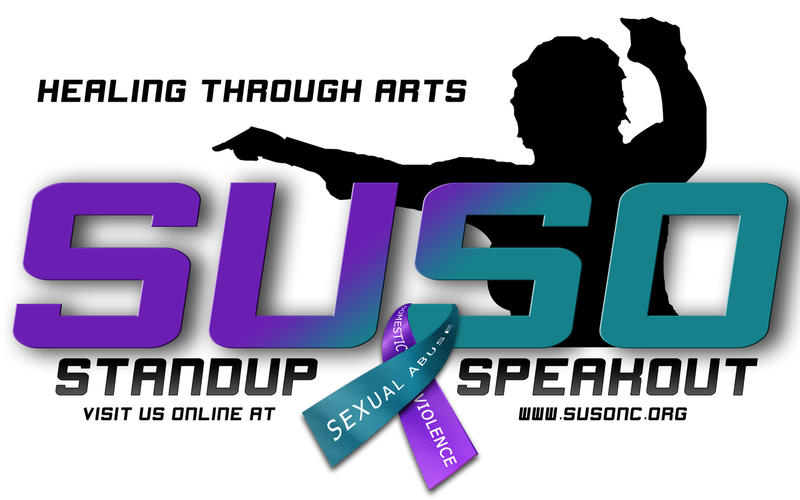 Stand Up Speak Out of North Carolina would like to inform parents of their new program called Girl Speak Out YR Program. It is free and open to young girls ages 13-18. The program focuses on life skills, social development, healthy choices and relationships and character enlightenment. As well as youth leadership, mentoring, renewing confidence and building self-esteem. The program begins October 30th through December 14th, every Tuesday, from 5p.m. to 7p.m. at W.D. Hill Recreation Center 1308 Fayetteville Road. Interested students can sign up through the link below or just come Tuesday October 30th. Please mark your calendars for Wednesday, December 5 from 6-8pm. We will be having a required parent night in the 6-8 gym focusing on high school information. At this meeting we will explain the high school transfer process, review graduation requirements and typical freshman course loads, and share as much information as we can about high school options. We will also let you know what your next steps will be for getting your child registered for high school. 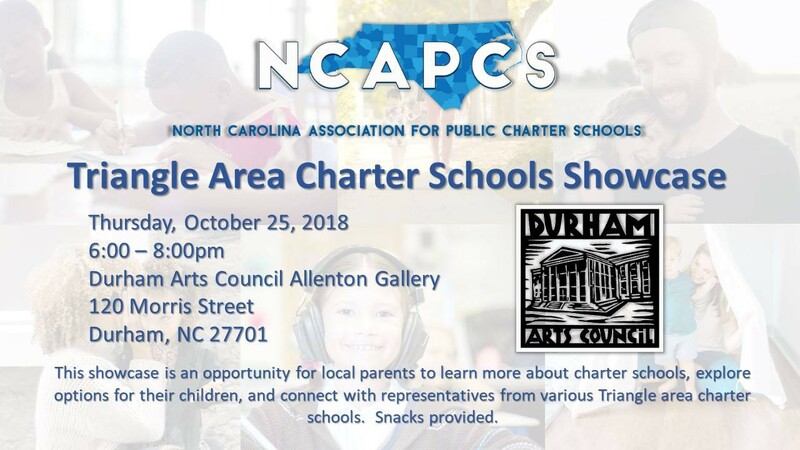 This is extremely important information and therefore it is extremely important that you and your student plan to attend, even if you have been through this process before with an older sibling! Parents, did you know that your KHS Counseling Department has a wish list of most-needed items and books to support our scholars? This quarter, our focus is on developing a GROWTH MINDSET - a research-based approach to helping all of our students succeed. There are several additional resources on this topic we would love to have to use with our staff and students. Please check out the wish list - you can purchase items directly and have them shipped to us at school, easy peasy! Thank you for your support! In case you missed out on the last sale, here is the link to the new sale for basketball. I think that you will really like this gear. It is just like the last one, just go online place your order and be done, just that easy. This sale goes until November 12, so that I can have the stuff back to you by Christmas. Do you know, a scholar in grades 3-12 who needs a home computer? Kramden Tech Scholars is a core program to assist scholars in grades 3-12 without a working home computer. To date, Kramden has served scholars in more than 70 North Carolina counties and has relied on principals, teachers, guidance counselors, and school social workers to identify and nominate deserving scholars. 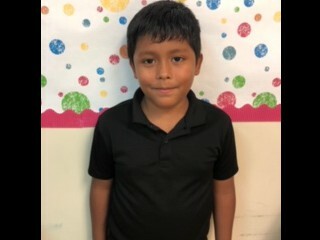 Once they qualify the scholar, he/she will become a Kramden Tech Scholar, and receive a computer along with ongoing technical support from the Kramden team. If you are interested in nominating a scholar check out their website (listed below). They also have materials available in spanish if needed. Kindergarten would like to thank all the parents who participated in our Character Parade this week! We hope you all have a wonderful fall break! Please remember to practice sight words and read, read, read over the break! We had an amazing week before Fall Break! First grade's traditional Pumpkin Week was a success! We had our field trip to the pumpkin patch, got to carve pumpkins, and work on all kinds of exciting math and literacy pumpkin activities! 2nd grade enjoyed learning about our government and how it works. We know how to be great community helpers. The scholars understand about the jobs and responsibilities of city, state, and federal government workers. Big goings on in 3rd grade. We had our field trip to the NC State Fair. We will post those photos in the next newsletter as we our getting a nice slideshow together as we speak! The 3rd grade had an AMAZING TIME and we couldn't have done it without our CHAPERONES! 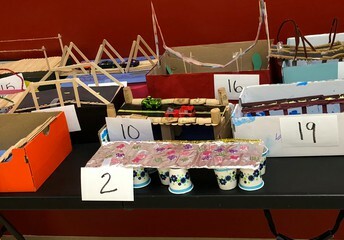 Mrs. Ross' class built bridges to close out the Engineering Unit in Science. 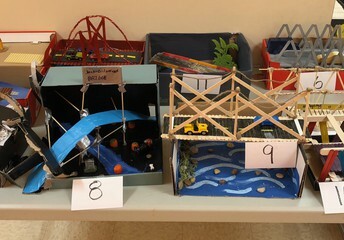 For the last 3 days scholars voted for the bridge that best fit the grading rubric. 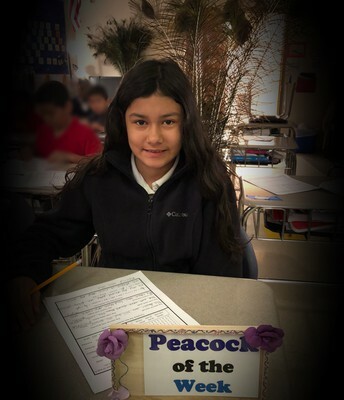 Clearly, all scholars worked very, very hard on their projects, and they should be very proud of their accomplishments! The adoration from both Educators and peers was well-received. Great job by all of the scholars! We wish all of our scholars and their families a safe and happy fall break! 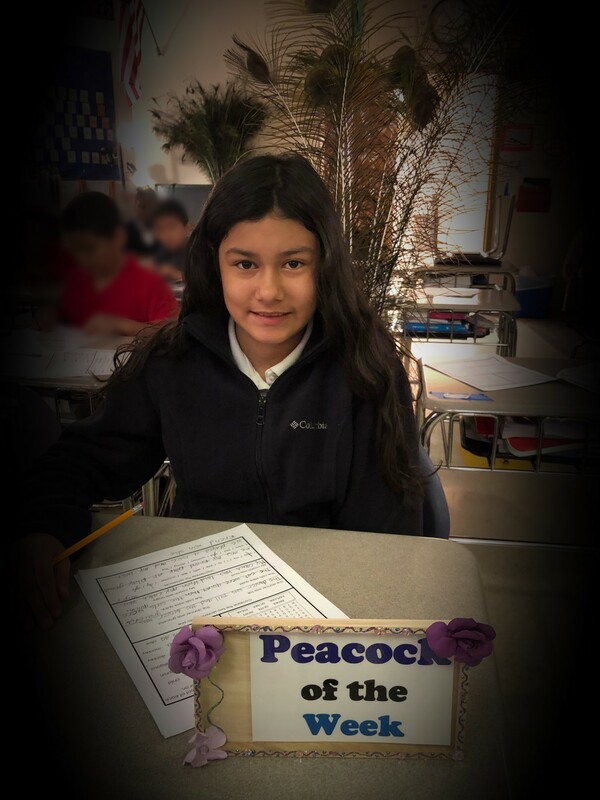 Our fourth grade scholars have finished up their Social Studies Project Presentations, all scholars presented their information well. I am proud of each of them and you should be as well! We are finishing up our week with a Unit Review Test. Please encourage scholars to read during the break. Have a great fall break! Please look for a conference schedule after Fall Break. Have a great week off...see you in November! Do not forget to check power school and the 6th grade web page. Have a great fall break! The link is http://kestrel6thgrade.weebly.com/ and each teacher will be updating their class page. 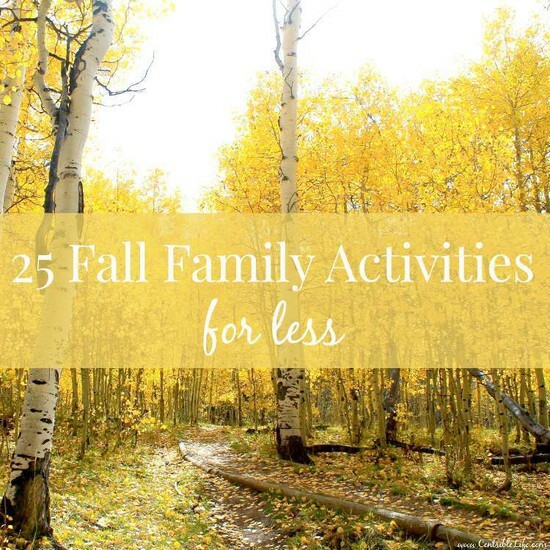 You can check these two links: https://classroom.google.com and https://my.hrw.com/dashboard/home for upcoming ELA and Math assignments starting after the Fall Break. Our week in 8th grade has been highlighted by student and teacher observers and visitors from Honduras. It has been so rewarding to see our scholars interacting and sharing with students from another culture! Many of our scholars have taken on the role of guides as they have done a wonderful job of explaining student life at Kestrel. This last week marks the end of the first quarter. Students who have earned 5 or more SOAR tickets will be participating a great quarter this Friday. Look for report card after fall break. Picture day has been rescheduled to November 13th. Thanks parents and students for a great 8th grade turnout at last week's fall fest. Thanks parents for all you do to support our rising high school scholars! Having fun making words with word family chunks. *Students are working on Geometric calculations of Circumference to precisely measure movement and turning radius for the robots. Programming is becoming more complex with specific motor rotations and assigning different power levels to motors. *AIG Testing is in process for students in grades 4-8. Testing will continue into next week with make-ups finishing before our fall break. Scores should be reported hopefully by the 2nd or 3rd week of the 2nd quarter. A special thank you to the Travers family for donating crates for our sketchbooks! It is greatly appreciated and the students are happy to see their sketchbooks organized and easy to find. Please check out Ms. Mohn's classroom Instagram (artmohn) for updates on what your students are working on in class! Sign up for speaking parts and choir when we return for Fall Break. This is available for 3rd -8th graders! The Elementary Dance scholars have started learning their winter showcase choreography, and they can see that the "choreographic process" can be challenging. It takes A LOT of patience, listening skills, and focusing on details. Although it can be demanding, it's amazing to see how everything comes together. After watching the winter performance this week, we've had wonderful discussions and introduced "the art of positive critiquing," so that we can improve and make this one of the best performances at Kestrel! The Winter Showcase will be on Dec. 20, 2018 and the Spring Showcase will be on May 16, 2019. There will be 2 performances: Grades K-2 will be at 5:30 pm and Grades 3-5 will be at 6:45 pm (both performances will be held in the Middle School Gym). This is a REQUIRED performance, in which all students are expected to participate. The Band Concert will be on Dec. 18th. More details to come! 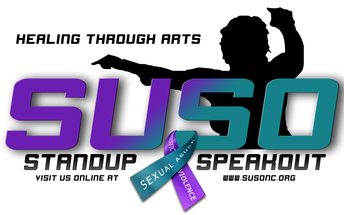 The Elementary Dance and Music Departments will be sending out more detailed information closer to the event. Each year DPS hosts a Magnet Fair for those persons interested in applying to its magnet schools. The DPS Magnet Fair (for 2019-2020 prospective candidates) is scheduled for Saturday, October 27th at Southern High School from 10:00 A.M. to 1:00 P.M.
for one of our three lottery program areas: Business & Finance Academy, International Baccalaureate, or JROTC. parents/students do sometimes ask to visit non-program area classrooms. We will also tour our signature freshman program, the Hornet Academy, as well as, Student Services, Wellness Center, Media Center, and Visual & Performing Arts wings. Please come at all times and carry on with your instruction upon our entrance; disruption will be minimal. Tours are scheduled from 10:45 A.M. - 11:45 A.M.
As each date approaches, a friendly reminder will be sent. We encourage you to share this information. 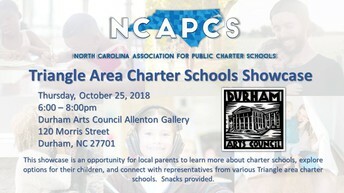 Kestrel Heights School will be attending the Triangle Charter Schools Showcase this evening. 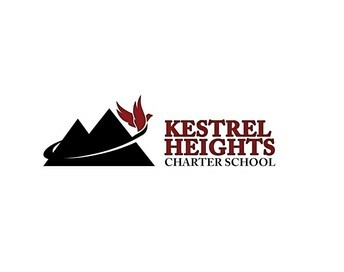 If you have family or friends interested in enrolling at Kestrel Heights School, please share this event with them! Choosing the right school is an important decision. 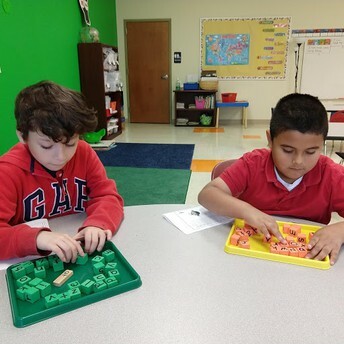 We strive to provide a welcoming and diverse community where your children can thrive. Our lottery-based enrollment process ensures an equal opportunity for all prospective students. We are now accepting applications for our 19-20 school year!